Please call (707) 849-1212 to take advantage of this offer. *This offer is only valid through the phone number listed above. 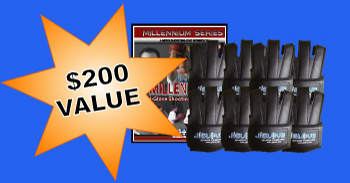 •The J-Glove Shooting Aid is an official selling partner for Shoot-A-Way Products. • Location select for choosing 1 or more locations for balls to be passed. • Delay from 1 to 99 seconds to allows players to choose the time delay between passes. 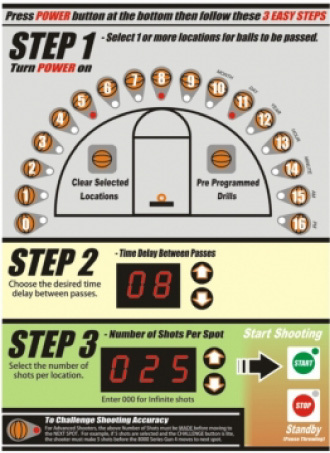 • Select number shots per spot to allow players to get multiple shots at each spot. 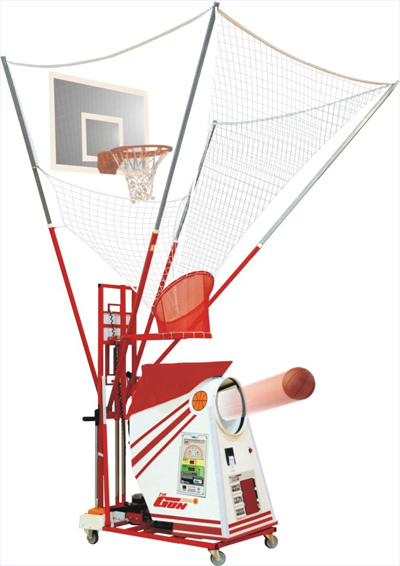 • Require players to make a desired number of shots per spot before the gun moves to the next spot. • Five-function wireless remote allows for players to start or stop the Gun at anytime, control time lapse between passes and manually fire the ball. This remote can actually clear the front display as well. • On board workout printer allows players to print a workout receipt to track shooting workout progress.